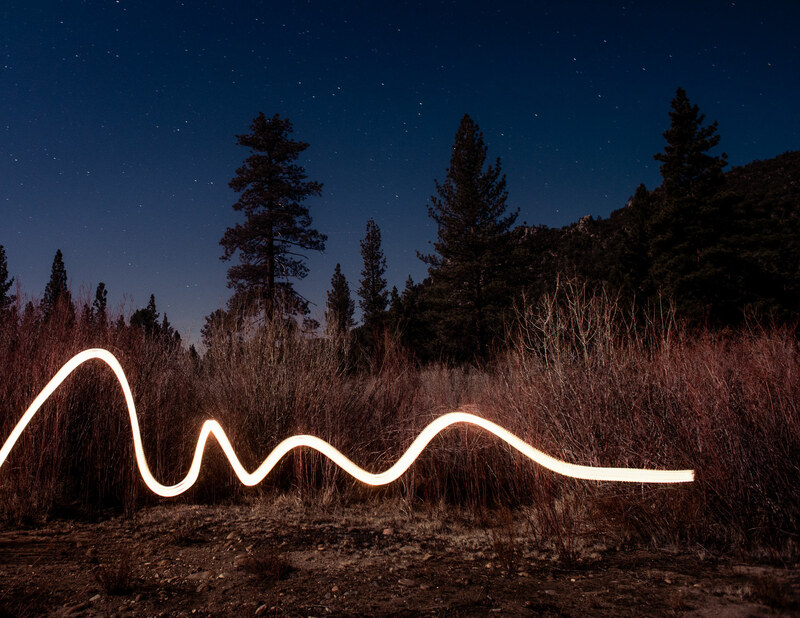 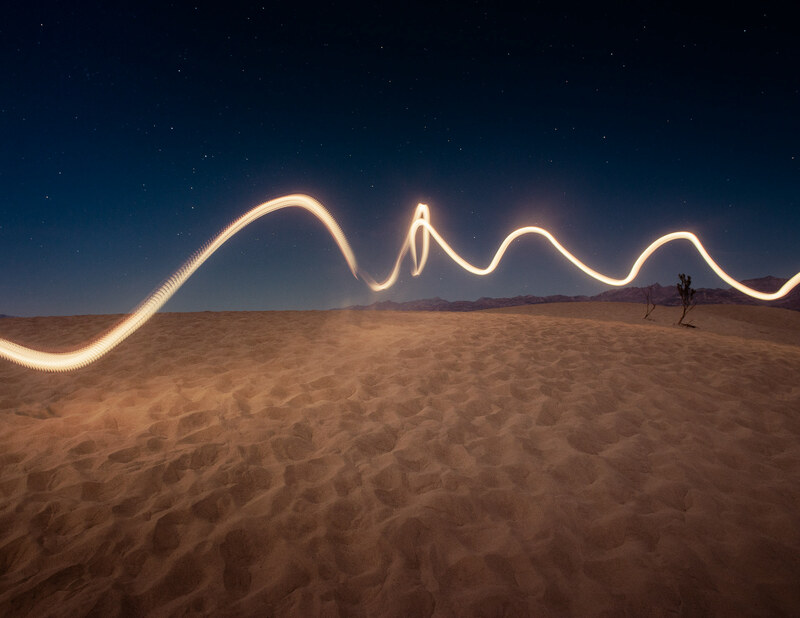 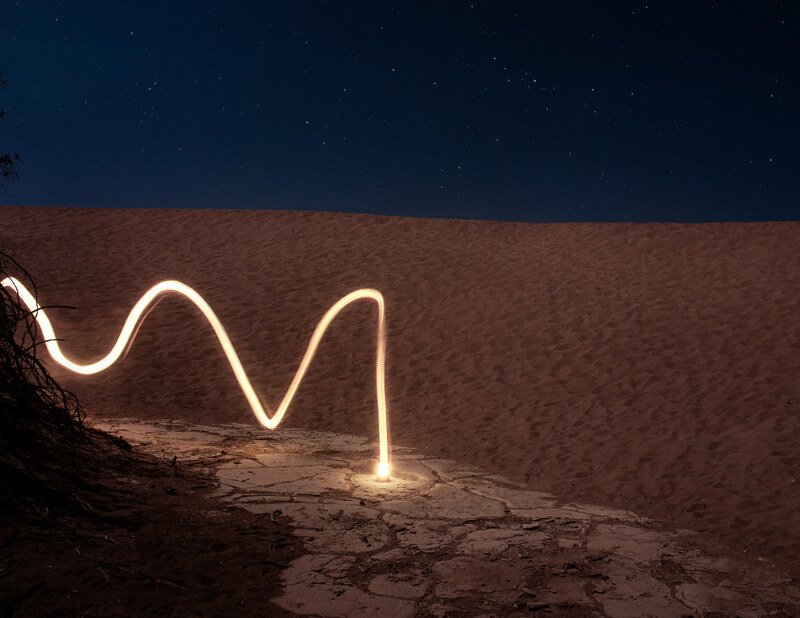 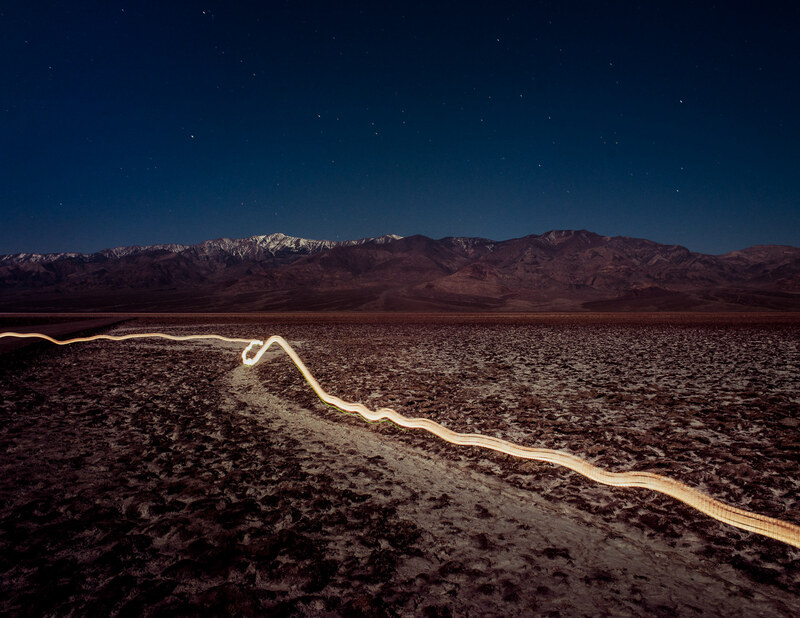 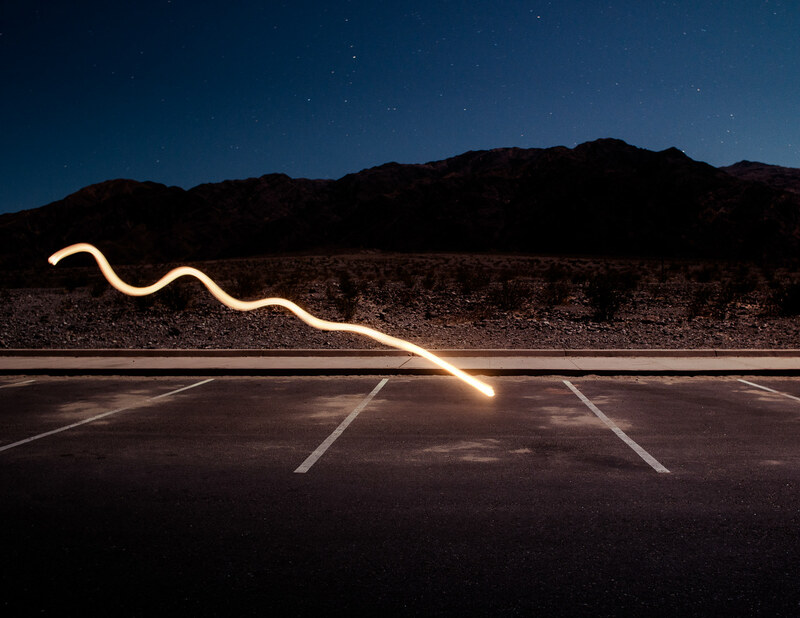 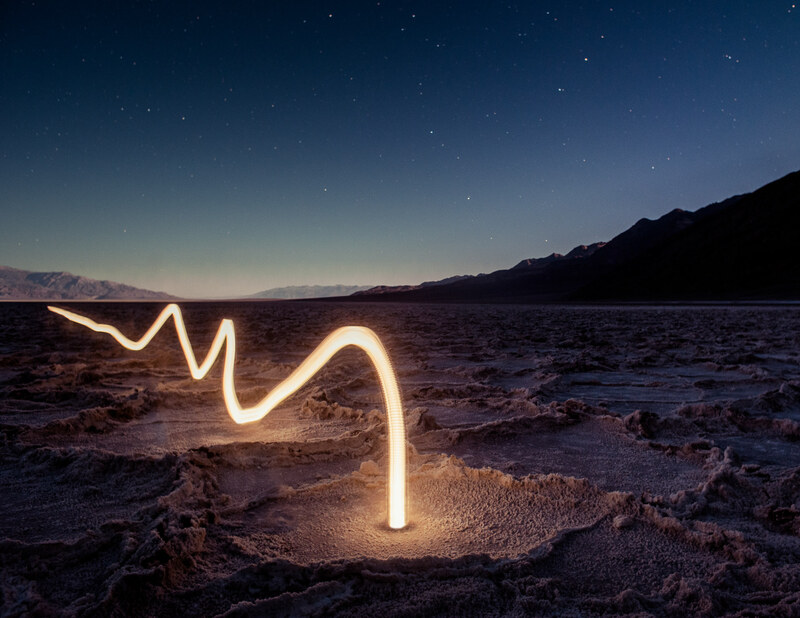 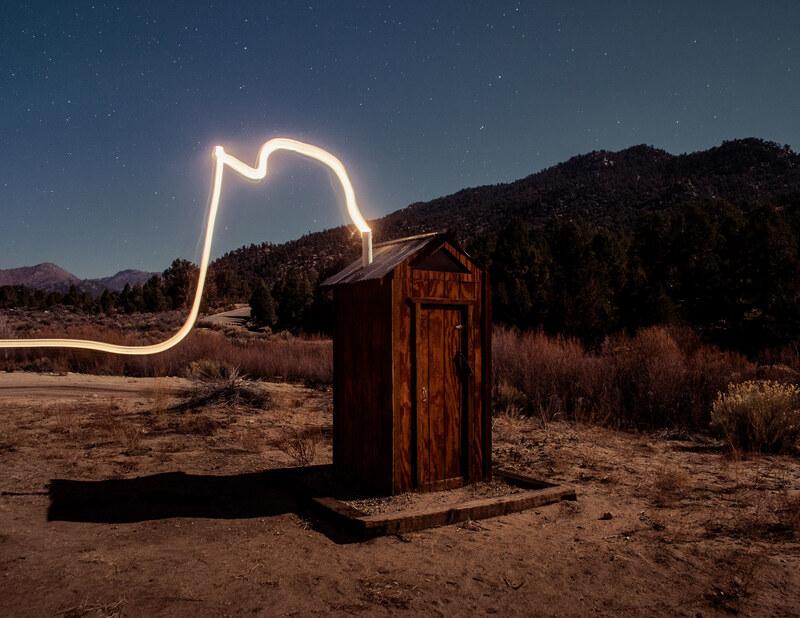 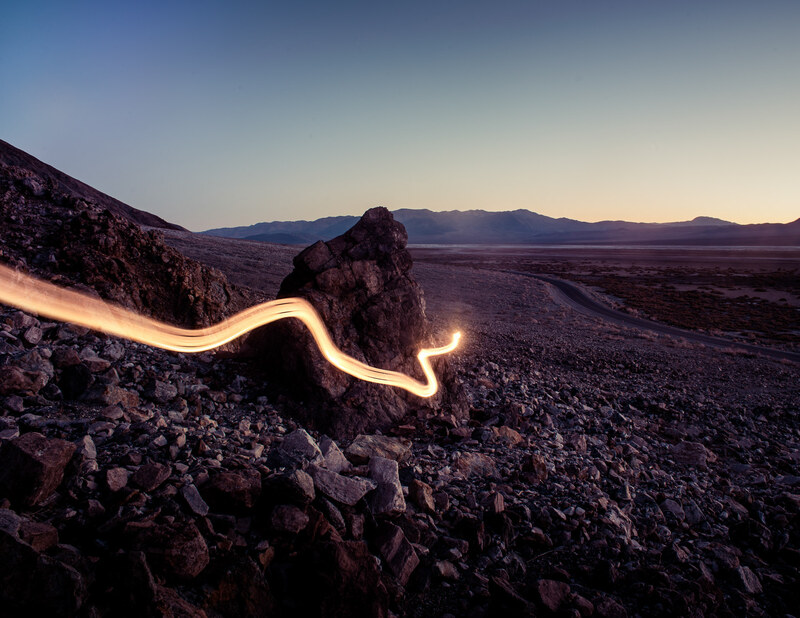 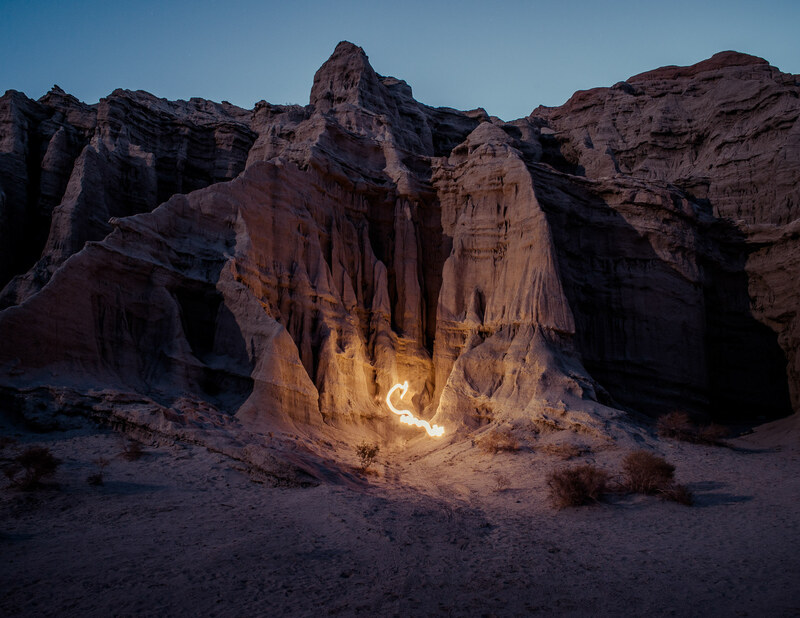 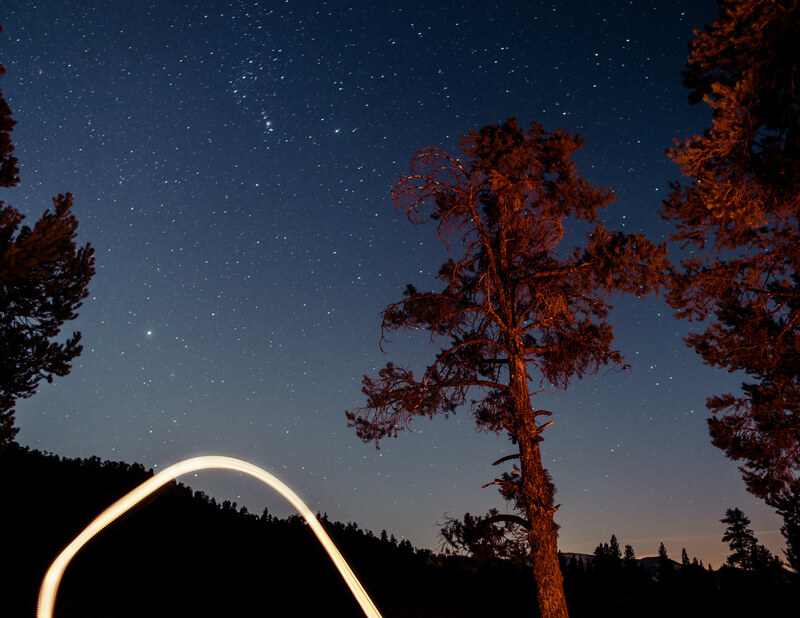 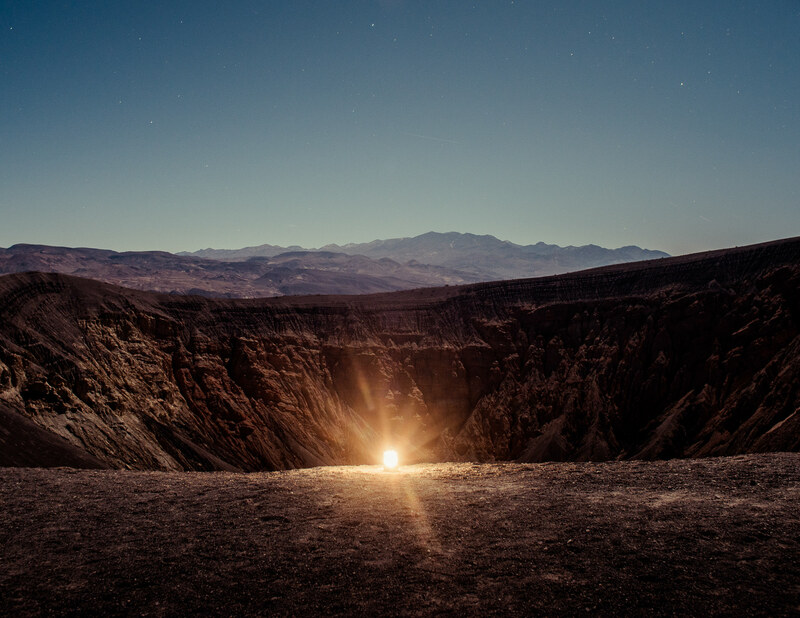 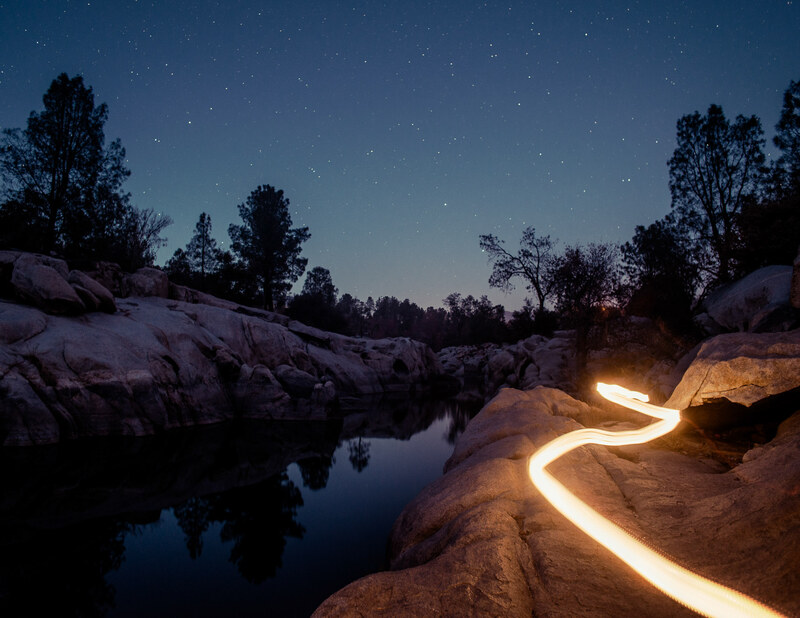 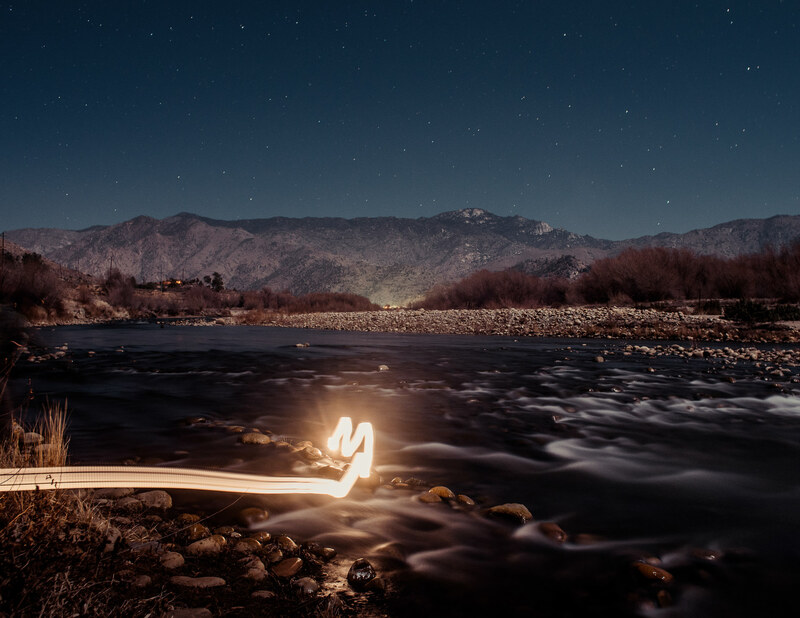 We're excited to introduce to you a new personal project "Lightscapes", a collection of dancing light forms that bring you through Death Valley, Red Rock Canyon, Kern River Valley and Kennedy Meadows, CA. 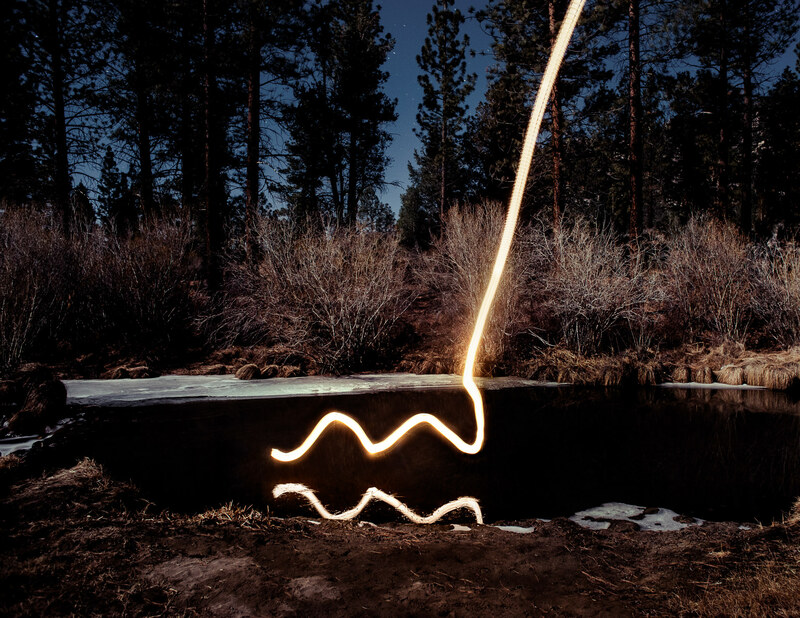 The work is all done in camera, using the natural moon light and a standard exposure. 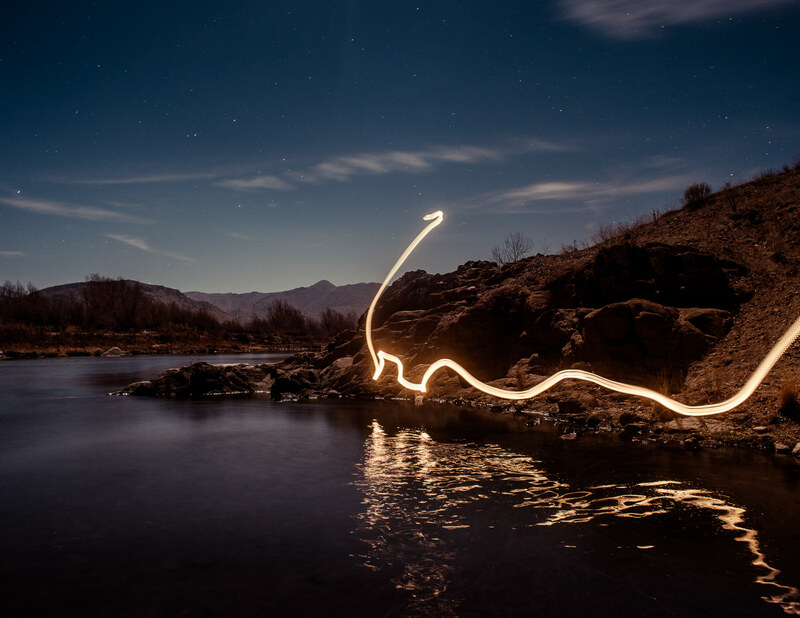 We look forward to expanding this project as we play with new light shapes and locations. 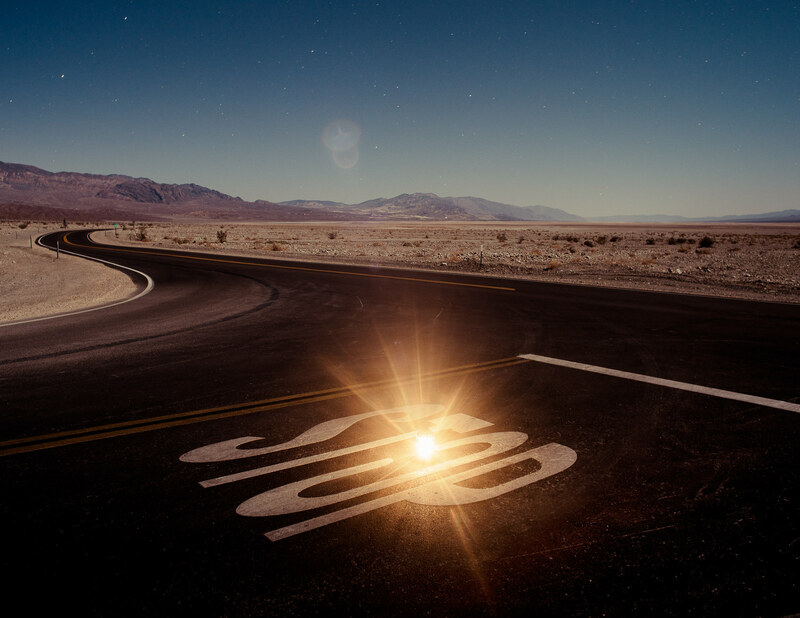 Keep an eye on our website for future releases!